Connecting with us shows your customers that you’re genuine about caring for those who make your products. It helps us empower artisan women to sustain their living, community and heritage. Our company is dedicated to ensure social responsibility and ethical production. Our dedicated knitting artists have long experience of knitting intricate designs, and each garment is subject to high quality control. 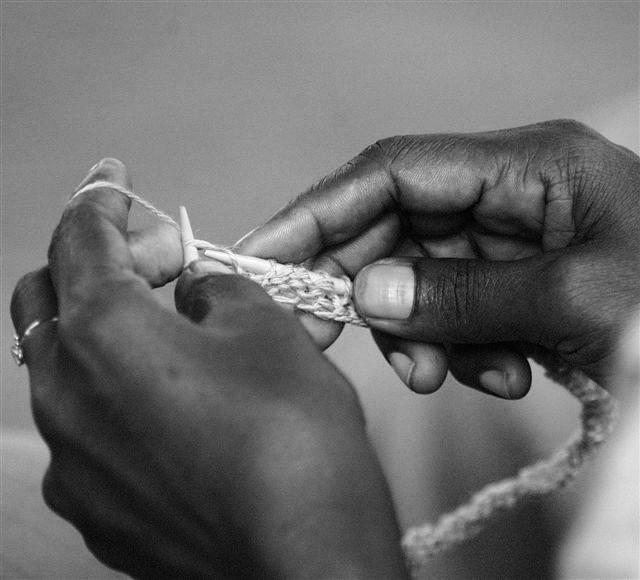 We are scaling our employment of female knitters in Sri Lanka, and by that ensuring the future viability of rural village life. Join our journey! We are reaching out to partners and customers who share our values. If you’re interested in working with us, or want to know more about our company, we would love to hear from you. 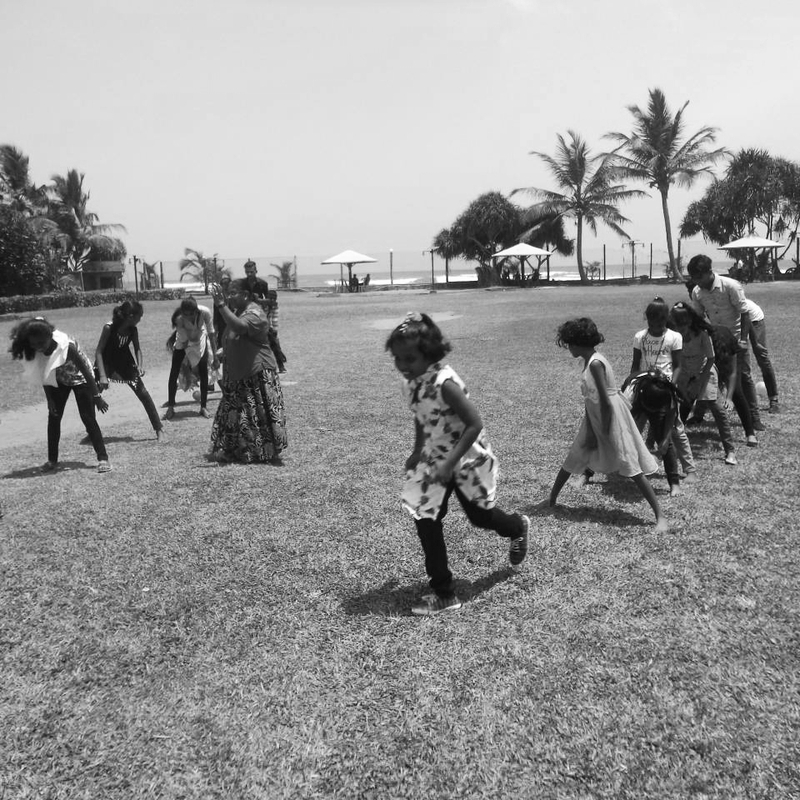 The company’s head office is situated in Mount Lavinia, close to the capital city, Colombo. The knitting centers are situated in Western, Central, Eastern and Southern provinces of Sri Lanka. Our key personnel is speaking English fluently and English is also our correspondence language. Ceylon Heritage is a nonprofit company, with the purpose of generating employment and increase the living standards for rural women in Sri Lanka. 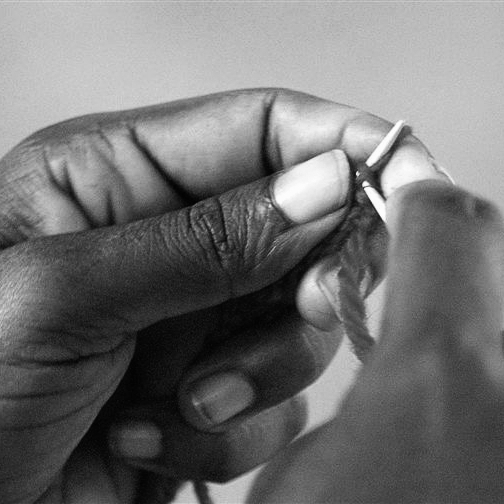 About 5000 women have been trained in knitting skills since the beginning of 1981. Any questions? Do you want to visit us? We are proud of our work and achievements, and are happy to arrange visits to our knitting centers. Bohoma Istuti – Thank you!